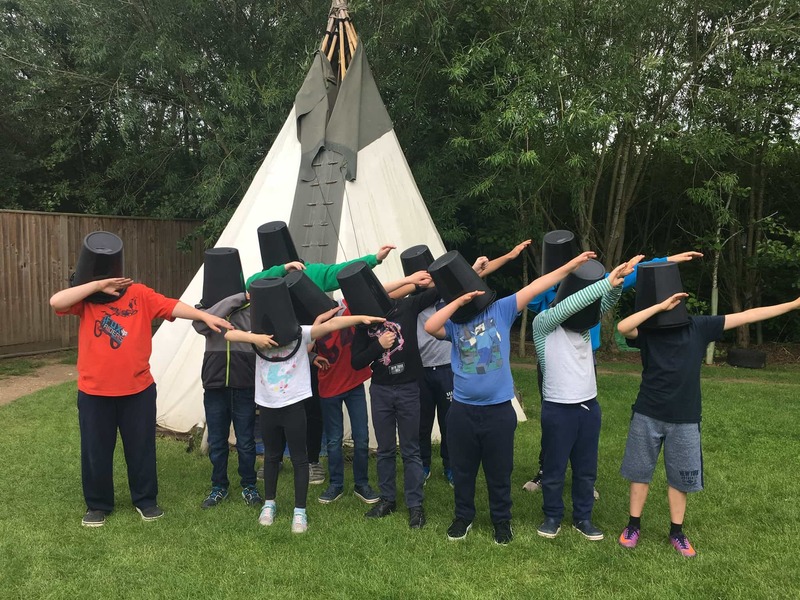 Pupils donned black buckets and dabbed for the camera to congratulate Lord Buckethead on his success in the general election last week. Standing against local Maidenhead MP Prime Minister Theresa May, Lord Buckethead secured 249 votes – his largest win to date. 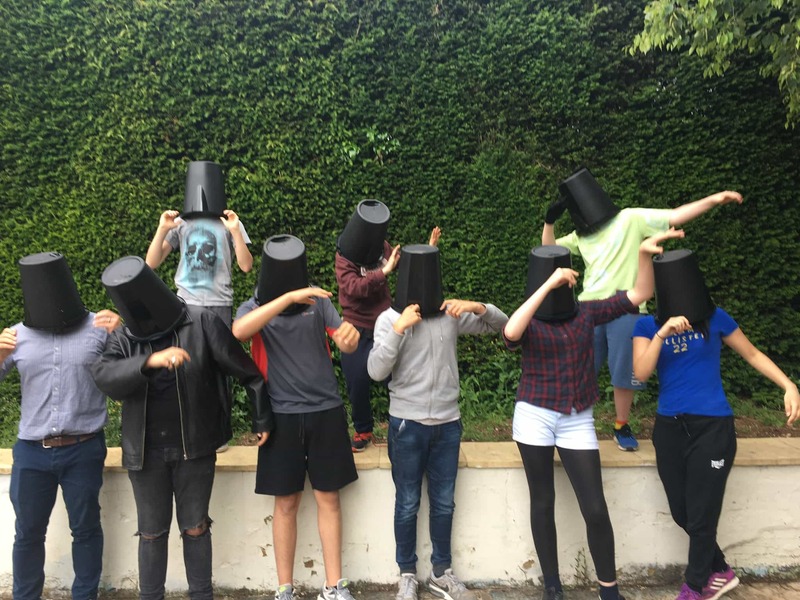 “We take very seriously our pupil’s knowledge and understanding of British Values in which democracy, and good humour play an important part” said Headteacher Lucy Barnes “Theresa May visited the school last year and in the interests of balance we invited Lord Buckethead to come and meet our pupils. Unfortunately he said he was a bit busy last week but would do his best to visit if he can find a suitable place to park his space ship.